Your family doesn’t have to look a certain way, act a certain way, be a certain age, or be anything but themselves. No family is perfect, but every family needs to be documented. Your family is beautiful just as you are and i want to show you the complete beauty that I see with my camera. Here is one thing that I know to be true. Time goes faster and faster each year and your family will continue to change each year. 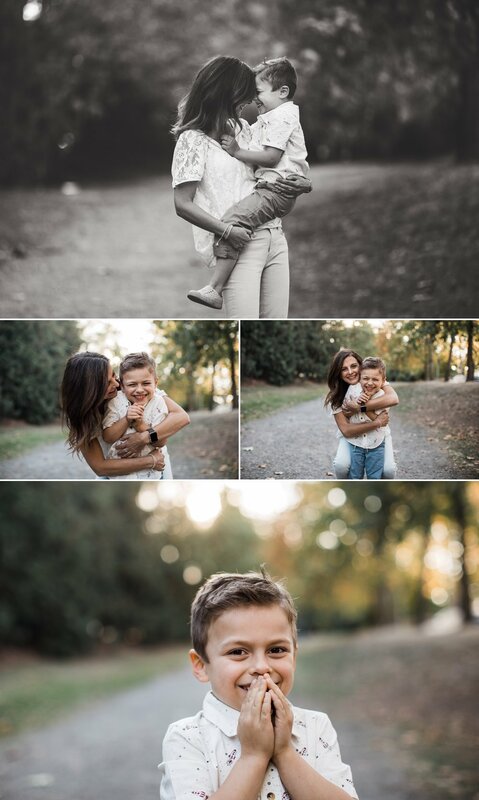 Having professional family photos can be a fun and meaningful experience that will allow you to document your life in an artistic way. So don’t make excuses. Have myself or any photographer capture your family this year. You won’t regret it.